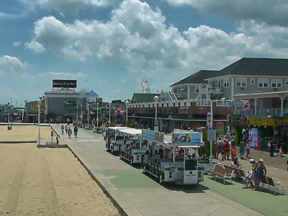 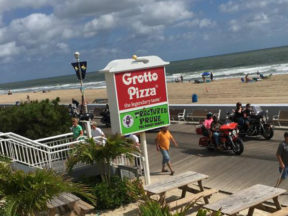 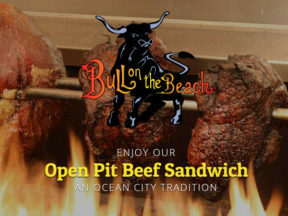 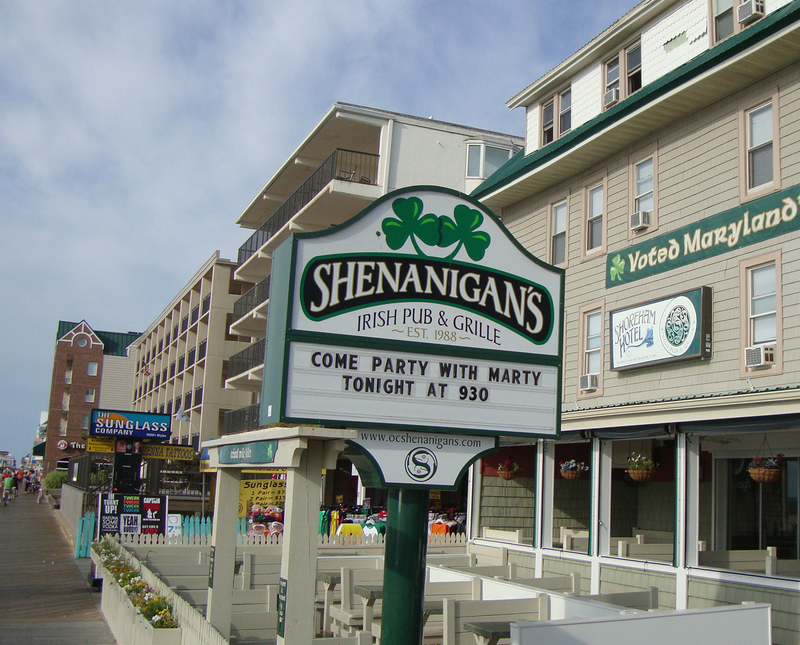 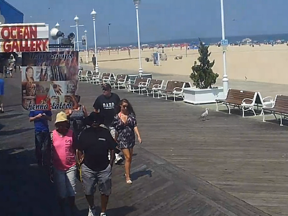 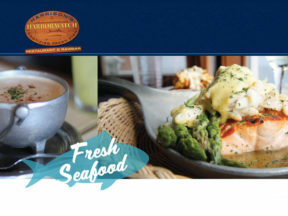 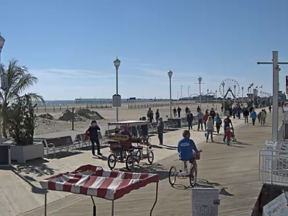 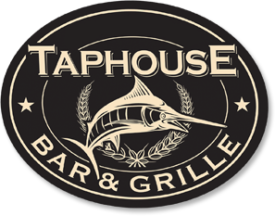 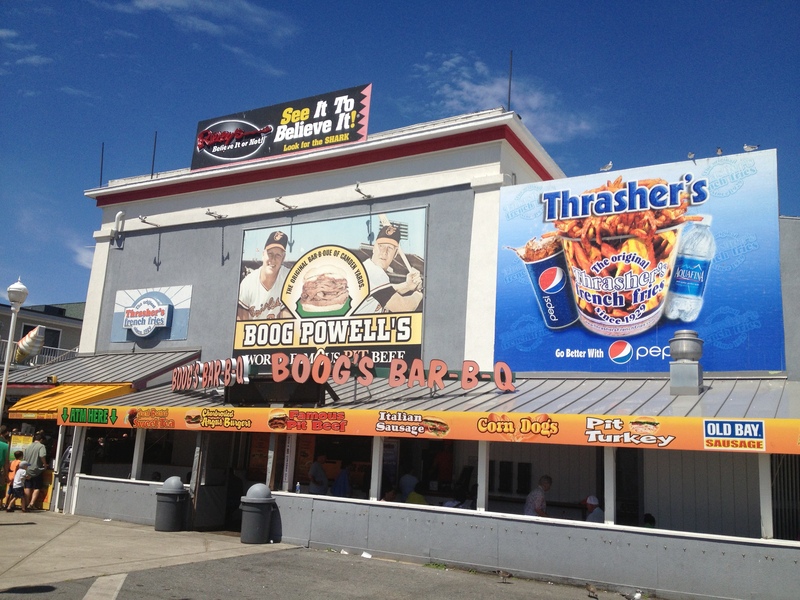 Looking for restaurants on the boardwalk in Ocean City, MD? 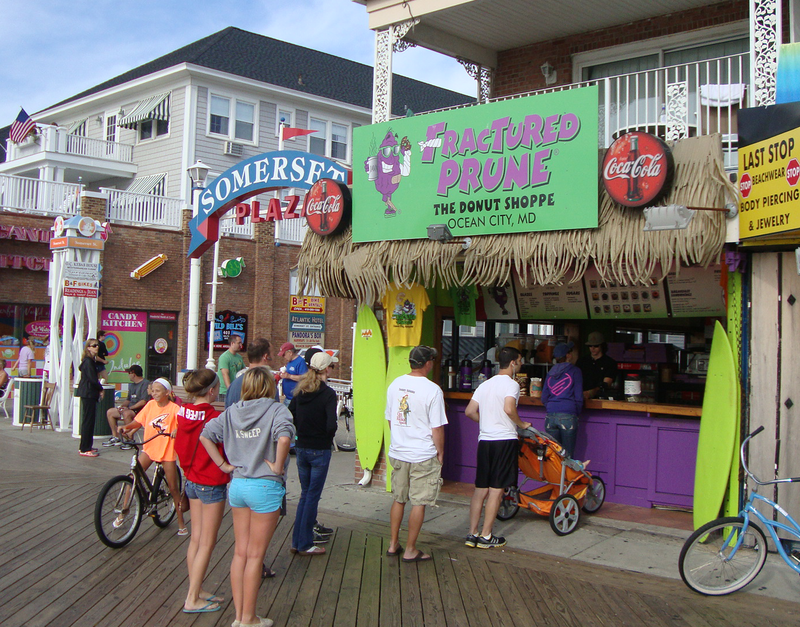 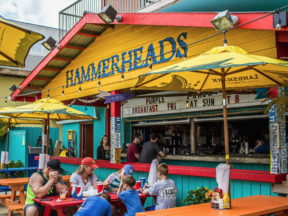 Here’s a guide to popular boardwalk restaurants in Ocean City, Maryland. 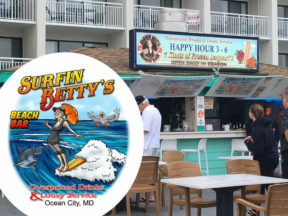 In Ocean City, MD, visitors can enjoy an old-fashioned beach vacation, complete with a famous boardwalk lined with restaurants, pubs, shops and attractions.